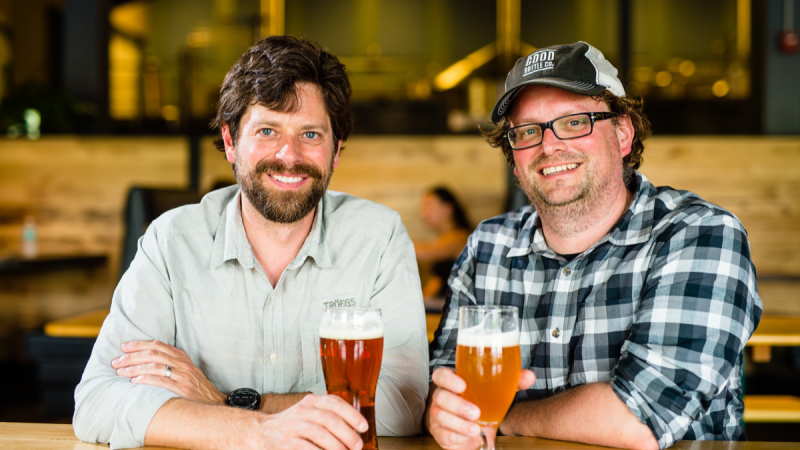 Tröegs Independent Brewing is enjoying steady growth in a competitive market. 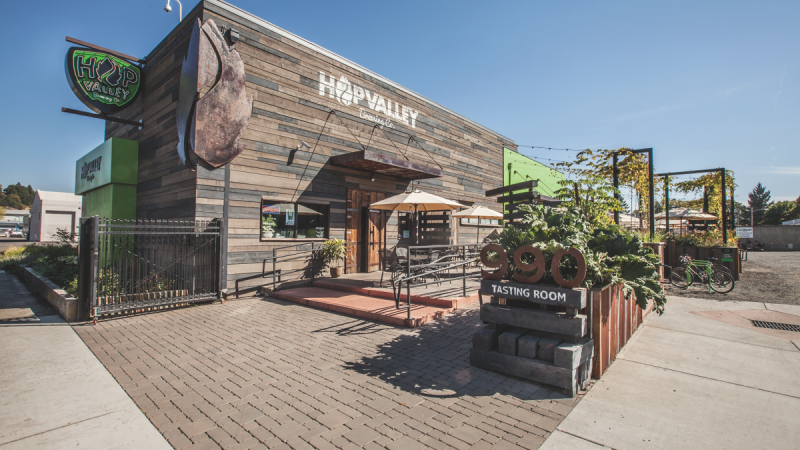 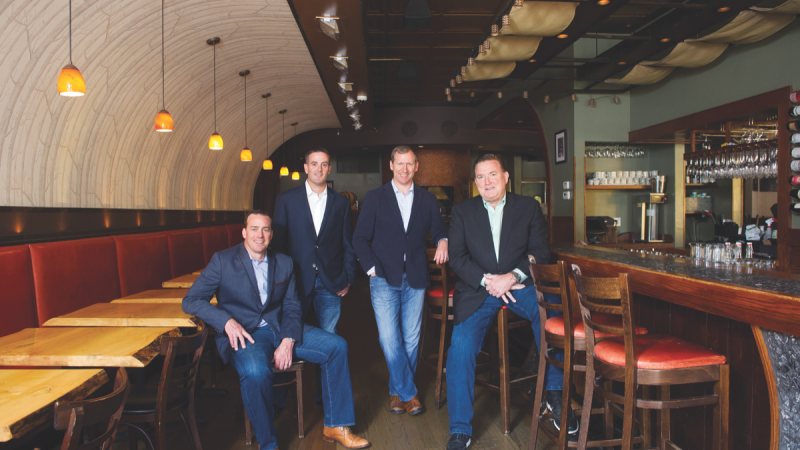 Jackson Hole's food and drinks scene is looking up thanks to multi-concept operator Fine Dining Restaurant Group. 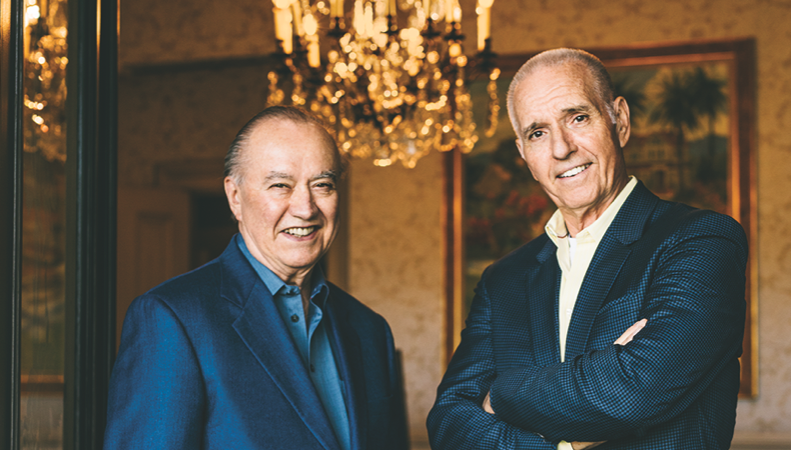 Trinchero Family Estates has cemented a place among the world's top wine companies by staying true to its roots and the wines that made it famous. 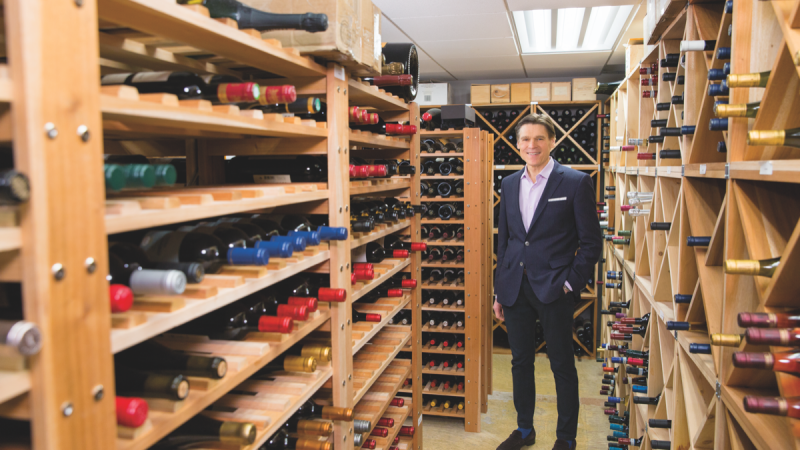 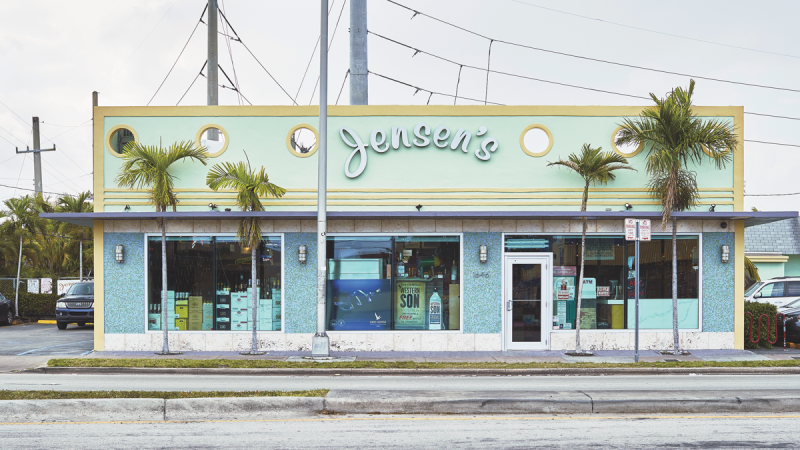 Eddie Cruz has built Jensen's Liquors into a formidable drinks player. 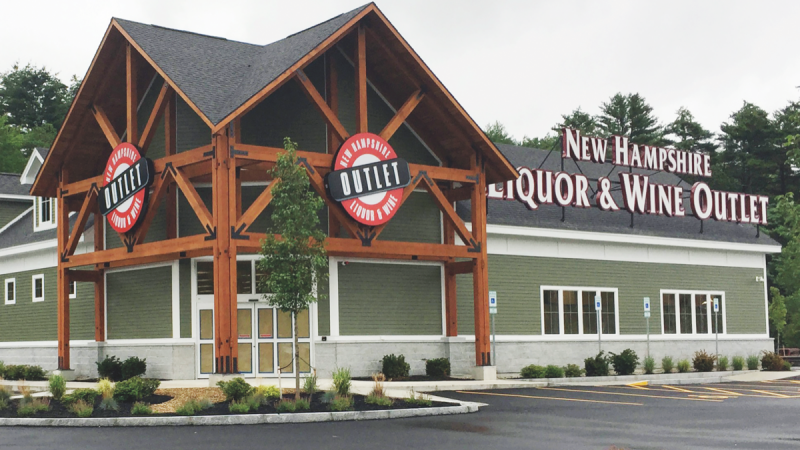 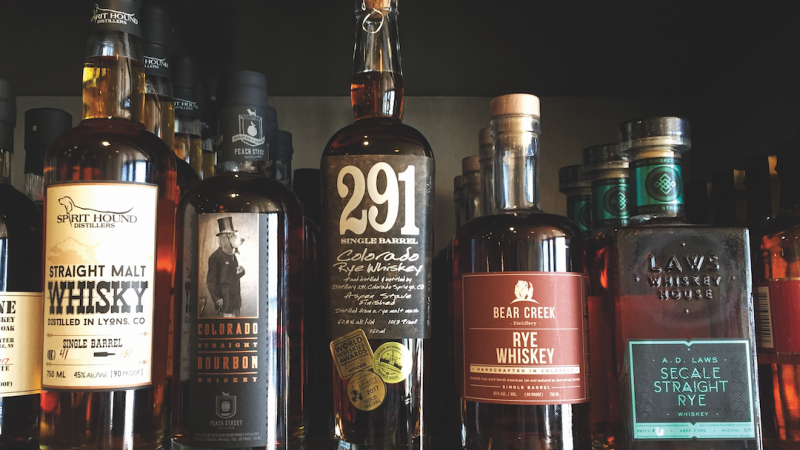 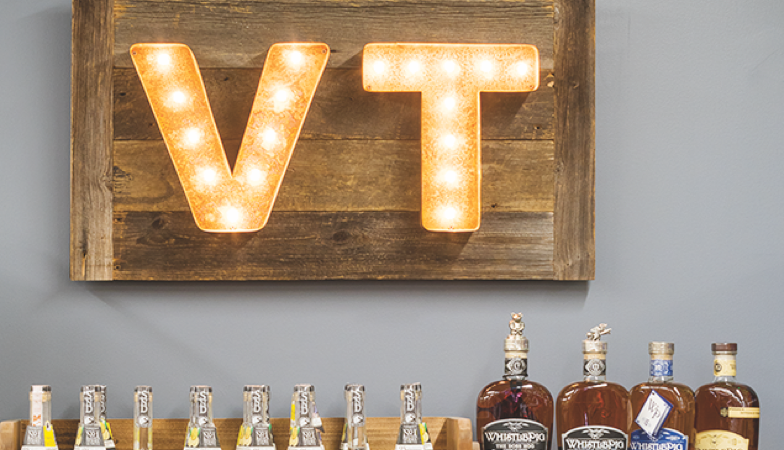 New Hampshire punches above its weight in spirits sales. 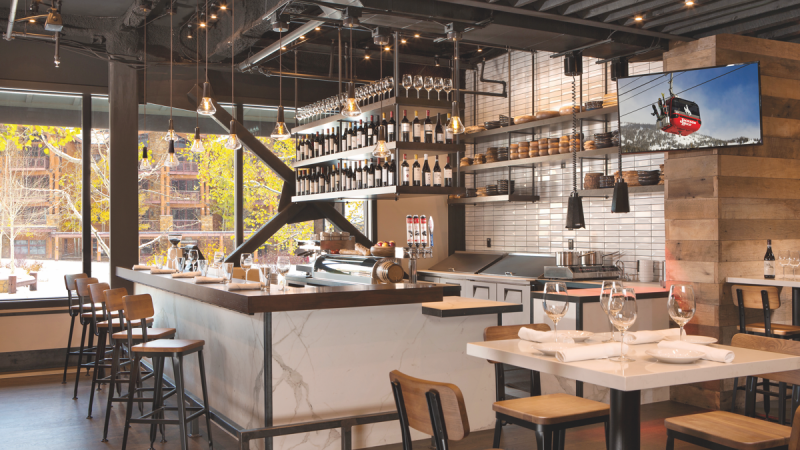 Chicago's 4 Star Restaurant Group fills a niche in the Windy City by providing neighborhood-driven, upscale-casual dining and drinking destinations.